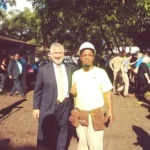 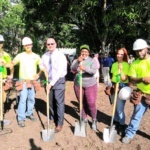 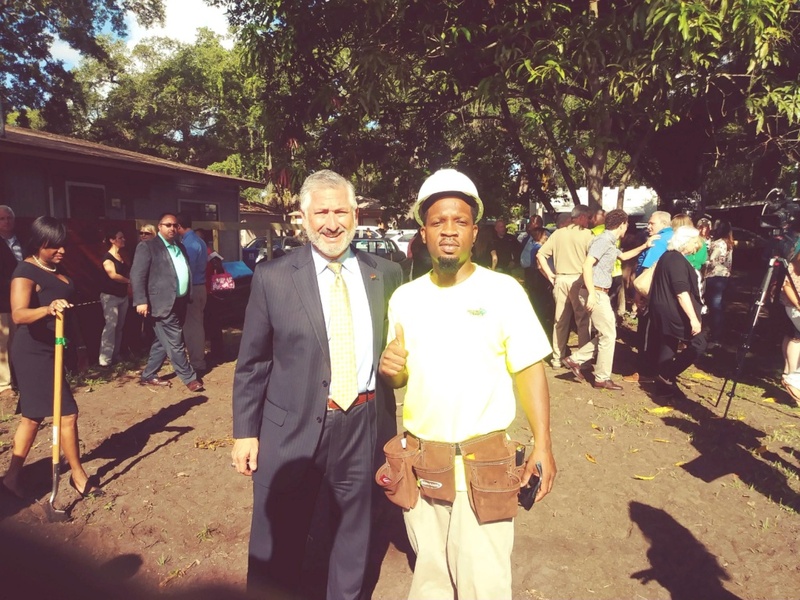 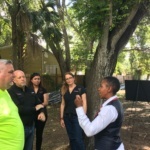 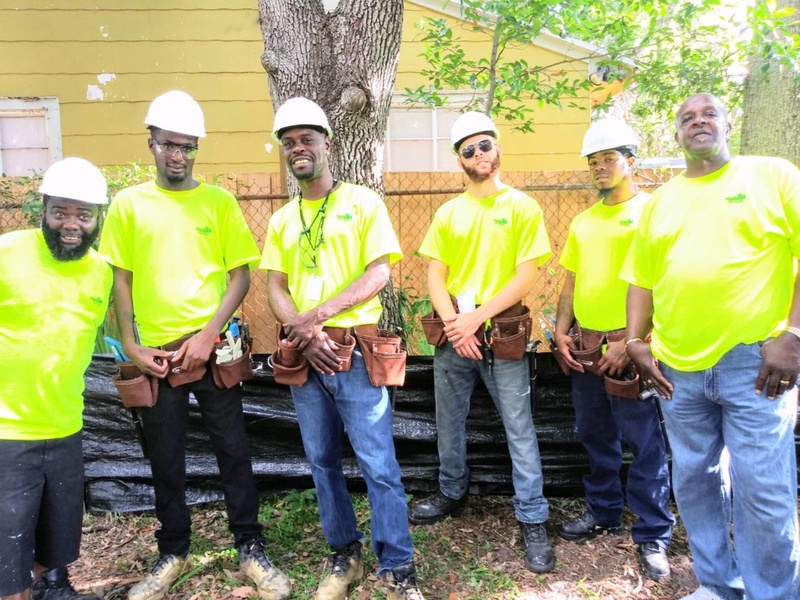 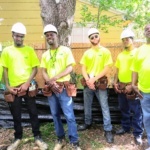 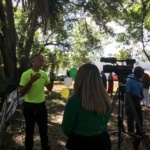 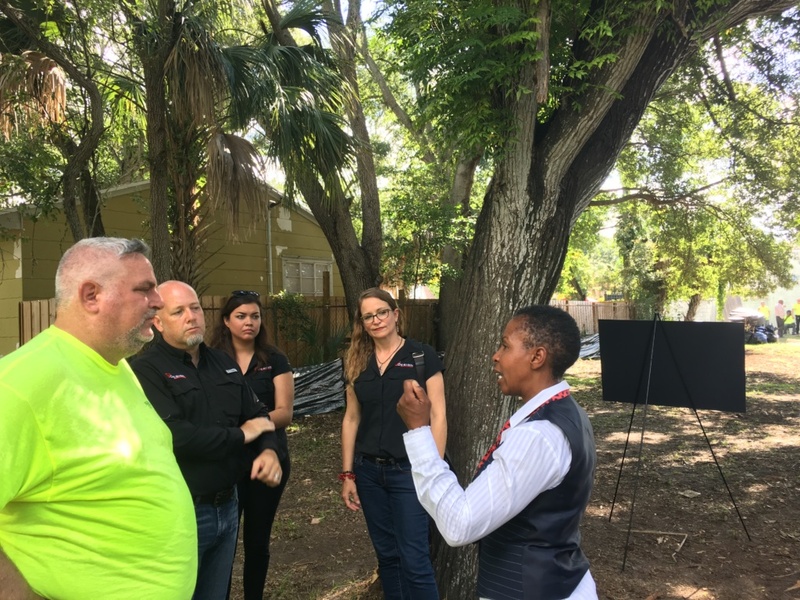 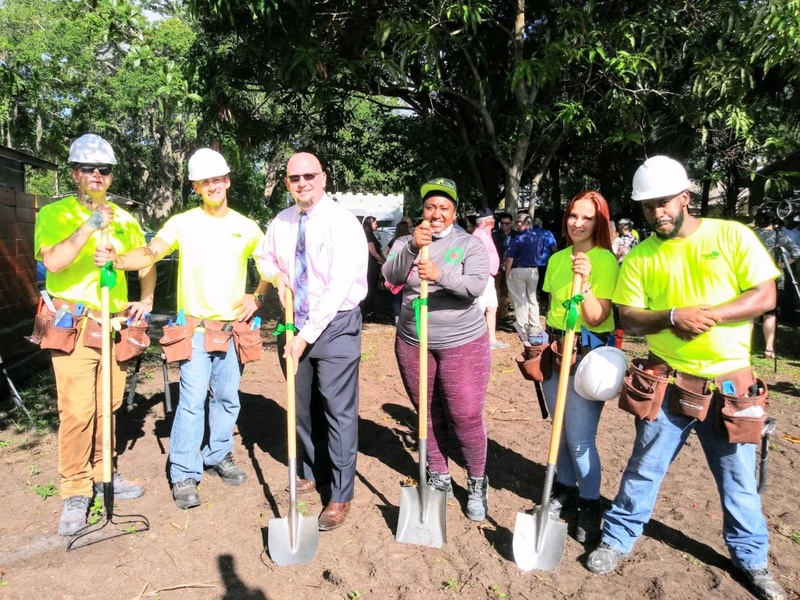 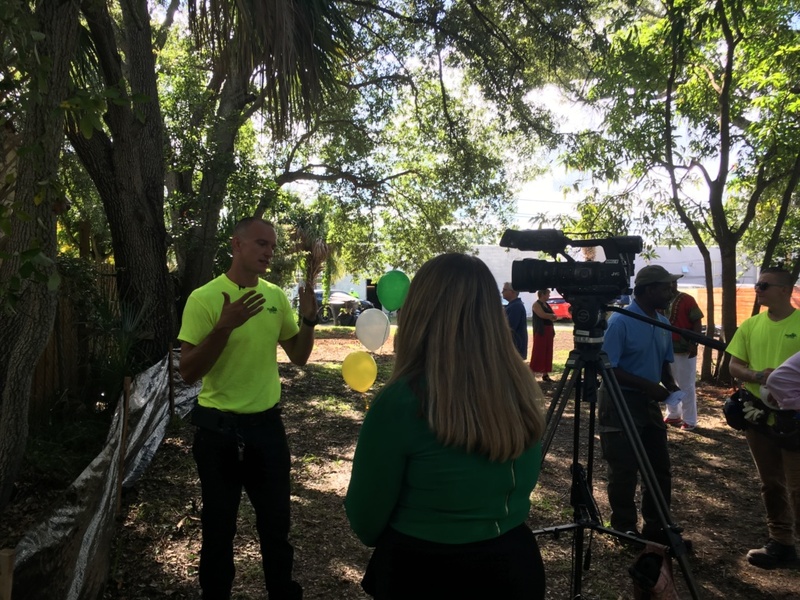 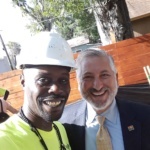 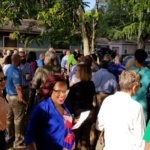 June 28th, 2018 – Pinellas Ex-Offender Re-entry Coalition (PERC) held a groundbreaking ceremony today for the Tiny Homes Project in St. Petersburg. 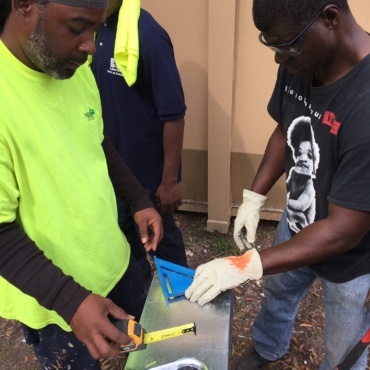 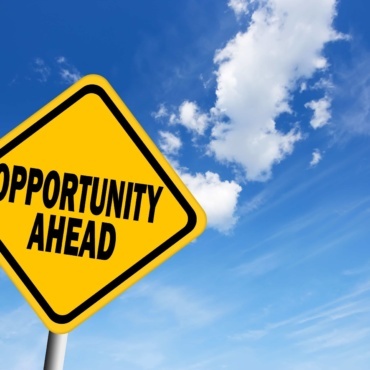 PERC plans to have ex-offenders build tiny homes for homeless veterans in South St. Pete and Lealman, Florida. 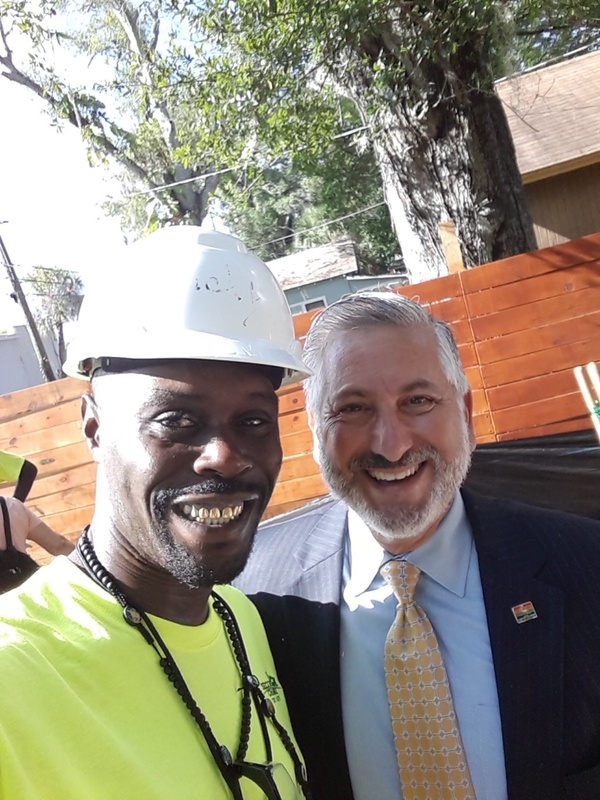 The Tiny Homes Program will help our homeless veterans have a place to call home, while giving ex-offenders a second chance.